Is it Black Friday already? With the holiday season upon us, it’s a great time to get into the spirit by shopping for jewelry--sterling silver to be exact. And it's always great to find presents for loved ones that they’ll cherish forever! Are you looking for a spiritual gift that is just as fashionable? Well, you’re in luck because a Hamsa style sterling silver pendant is a great choice for a holiday gift. 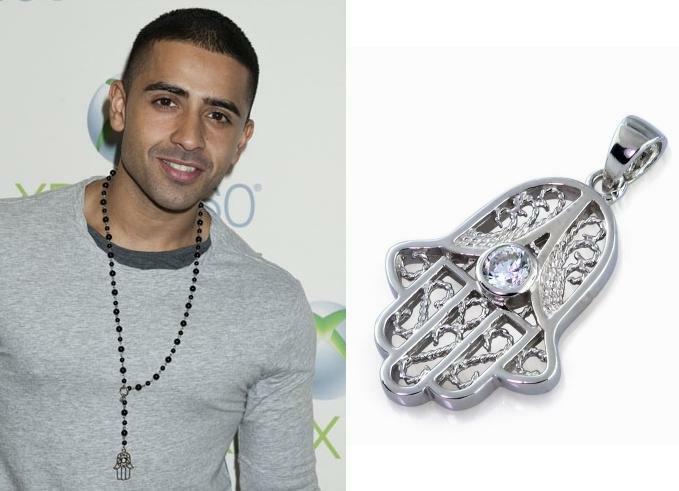 As Jay Sean proves, dashing style can be divine! Perhaps you’re on the lookout for a charming present that your significant other will adore. If that’s the case, feast your eyes on this heart sterling silver pendant. 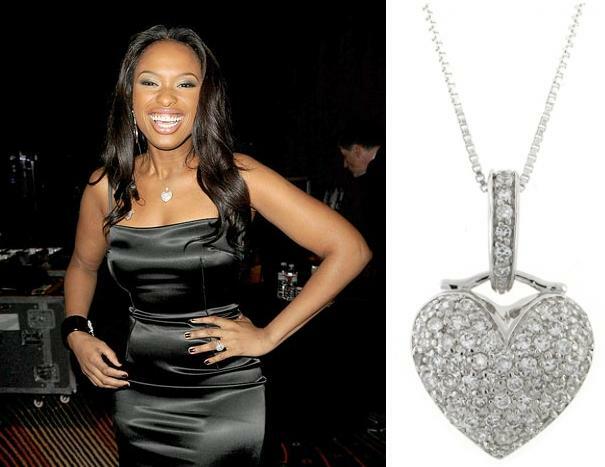 Jennifer Hudson did and looked every bit as radiant as the jewelry she wore. Then again, if you’re shopping for someone who appreciates the simpler things in life, then hoop sterling silver earrings will work great as a holiday gift. Not only are they timeless, but they work well with any kind of style. You can see how they sparkle on Camilla Belle! Now that you’ve seen a sample of silver fashion jewelry, you should definitely be in the holiday spirit and ready for Black Friday shopping! After all, there’s no greater joy than giving your loved ones a beautiful present that they adore. This guest post was brought to you by Tracy Damas. Overstock Jeweler is a great choice when it comes to holiday shopping! I love the heart pendant. So nice! Oh geez, I need to start shopping soon. Great gift guide! Great ideas. I need to start my holiday shopping soon before it's too late! 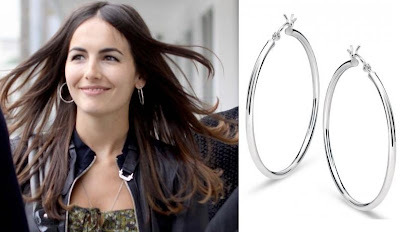 Camilla Belle is the best! I would wear anything she wears. These are fabulous finds. Hope you had a good weekend. I did a little damage on Friday but ready for Cyber Monday! I hope you got some great sales! hope you had a wonderful Thanksgiving + Black Friday! hey, cheryl - hope you had a fab thanksgiving. i ate so much! Gorgeous picks. I do not wear jewelry at all, but the Hamsa pendant is great-looking and not too flashy. you can't go wrong with classic jewelry!